Kinesys is a fast growing and dynamic company working within the entertainment industry. Here at Kinesys we love what we do and we are looking for people that love what they do, too. 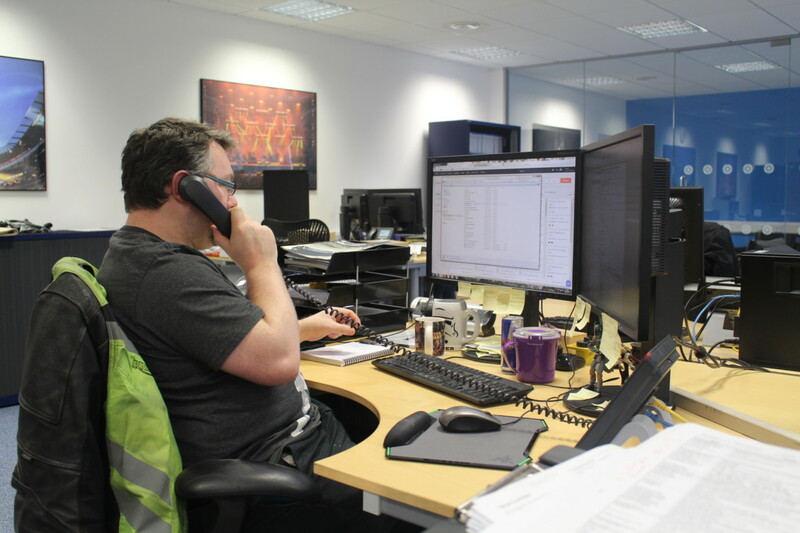 Working for Kinesys means working in a professional but friendly environment. We all look after each other so that we can all achieve our goals together. We work in this way because we believe in what we do and the products we build. The Kinesys HQ has dedicated areas for all divisions of the company with enough space so everyone feels free and happy in their own workspace. So if you’re up for a new challenge and like new ideas and working with a group of talented people in a friendly, evolving environment, then we want you to contact us. for demonstrating our equipment which is used by us for testing products and new concepts. 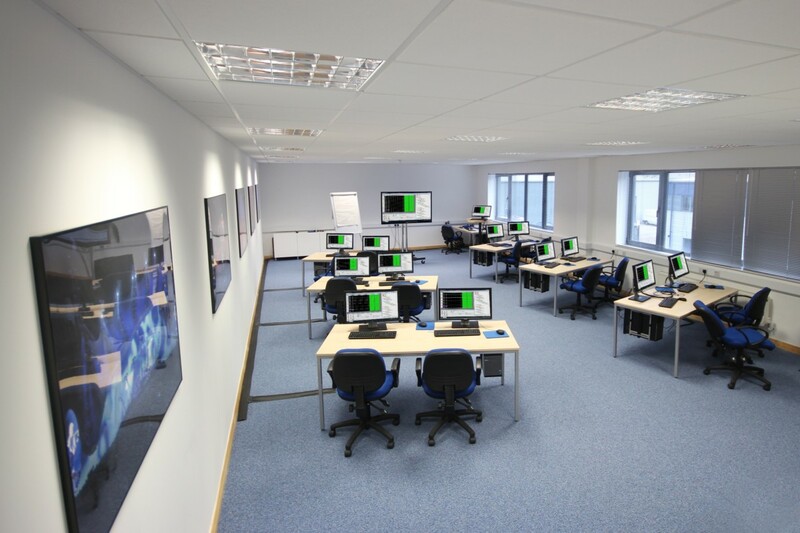 We also have a training classroom for teaching clients the concepts of our systems as well as how our software works. Staff are able to utilise training sessions in conjunction with the demo area to quickly gain knowledge so that we are all confident with equipment and how our systems work together. We specialise in the design and manufacture of motion control and stage automation systems and our products can be found in use at any number of high profile venues, theatres and installations as well as on many of today’s biggest concert tours. We supply systems to companies and venues all over the world and have a reputation for quality, design and service that is second to none. 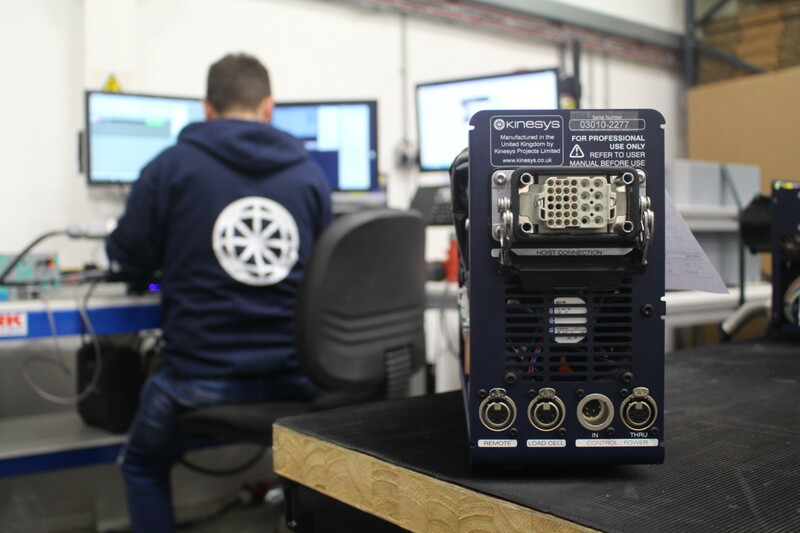 Based in Hampton in South West London, Kinesys is a highly motivated organisation operating within a relaxed and friendly environment with the simple philosophy of delivering the best and most appropriate technologies to whatever project is presented. We’d love your help in making our team bigger and better so that we can both progress together. To apply send your CV along with a brief description of why you are perfect for the role to jobs@kinesys.co.uk quoting the job title in the emails subject. If you’re up for a new challenge and like new ideas and working with a group of talented people in a friendly, evolving environment, then we want you to contact us. Kinesys’ requirement is for a Lead/Principal Embedded Software Engineer to create firmware that works seamlessly with our in-house designed hardware to produce reliable and extremely capable products that have the great responsibility of moving scenery and people around in front of thousands of fans at concerts and often millions on the television.